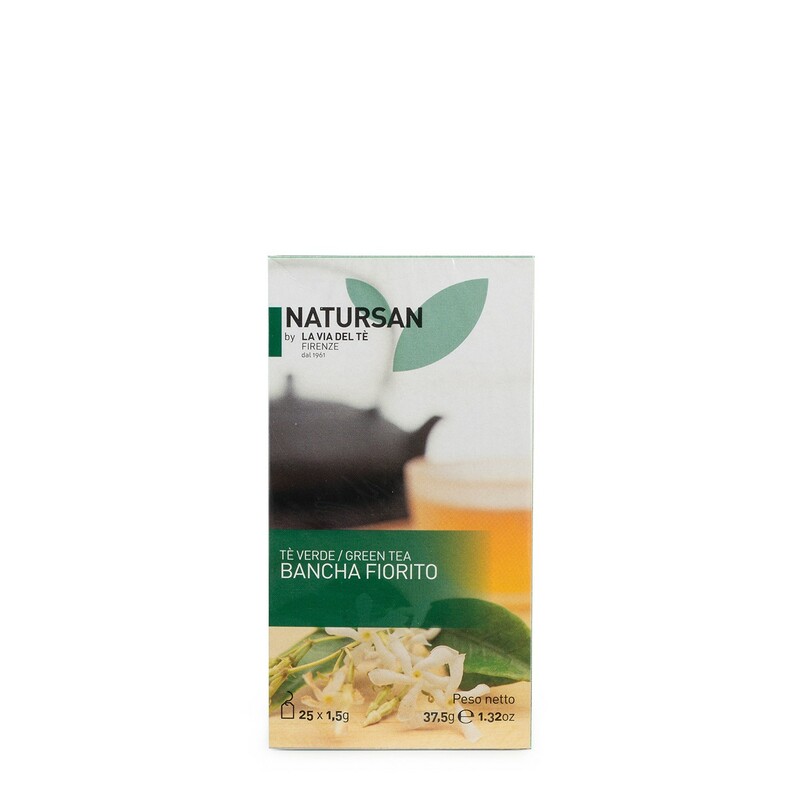 Bancha Fiorito is a blend that combines the freshness of the famous Bancha tea with the fragrance of jasmine tea. The result is a delicious tea with lasting flowery notes. 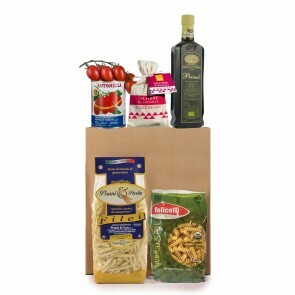 Each box comes with 25 tea bags.